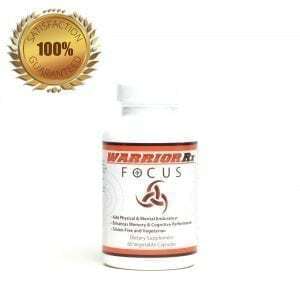 Never run out of your favorite WarriorRx products! With our auto replenishment service, you’ll enjoy the convenience of having your products delivered directly to your door at a time that suits you best. 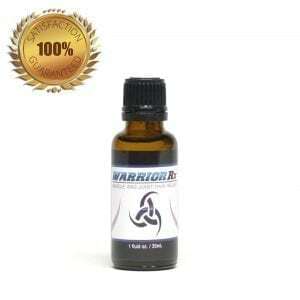 When you place your order in the WarriorRx or on Amazon.com, you can select the auto replenish options. Given that no two people are alike if you are taking any medications you should be aware the potential drug-nutrient interactions may occur and are encouraged to consult a health care professional before using this product.